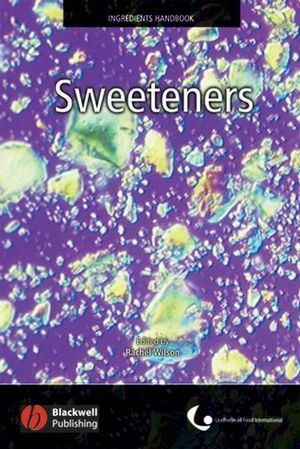 In recent years, the colours industry has undergone significant change, as a result of increasing consumer demand for natural, rather than synthetic food colours. 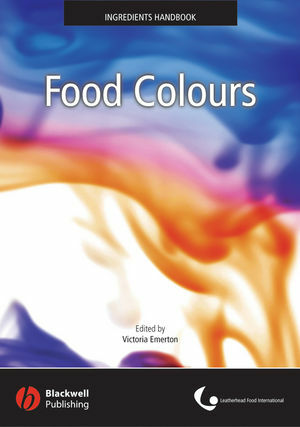 The Food Colours Handbook details some of these changes within a concise, easy-to-use framework. 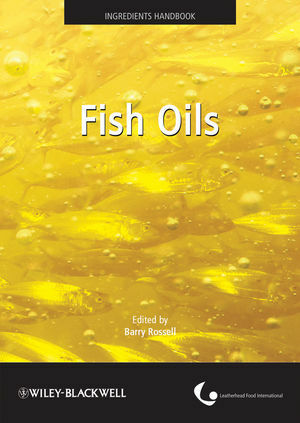 With all chapters contributed by industry experts, the book contains reviews of synthetic, nature-identical, and natural colours. 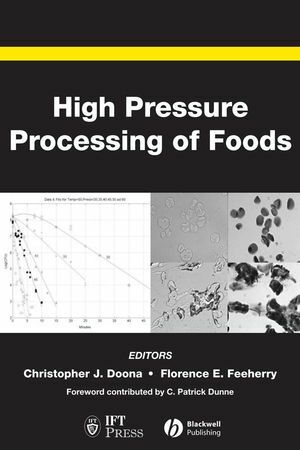 This guide is an invaluable and authoritative source of reference on the commercial use of food colours for food technologists and other food-industry professionals, and contains a review of worldwide legislation allowing readers to gain an understanding of regulatory issues relating to food colouring in different countries. 1.11 Copper complexes of chlorophyllins. 1.14 Ethyl ester of b-Apo-8’-carotenoic acid. 2.3 Brilliant Black BN, Black PN. 2.13 Iron Oxides & Iron Hydroxides.